Her mother Sakura Uchiha was the best at chakra control in her year and could use it to break out of genjutsu which also means she can cast genjutsu even though she has not been shown using it. She seems to have taught Sarada her taijutsu style and shown in the manga when she defeated a lot of shin's clones with one punch and also in the chunin exams in the boruto movie. She is also shown to dispel genjutsu with her sharingan also during the chunin exams. Due to training from her mother and also the fighting styles of her team mates, she may also become the medical nin in their team which when aided by the sharingan would be a useful skill due to the sharingan ability to see things the ordinary eye cannot. 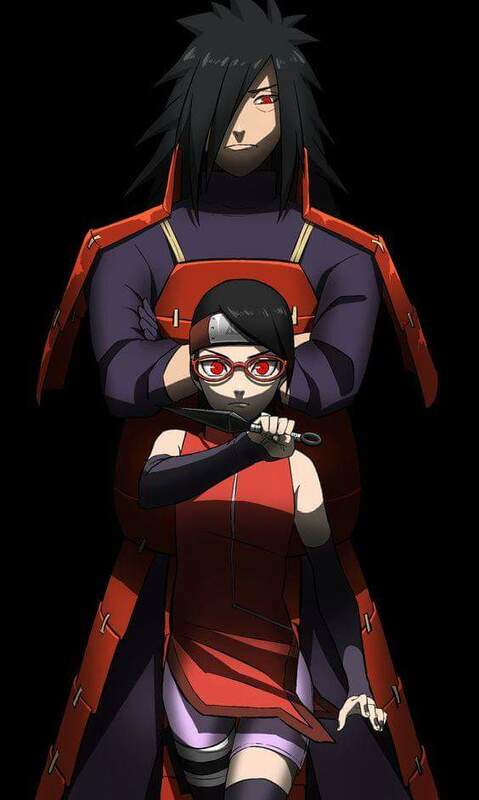 Her mother can also teach her the chakra sealing technique she uses to store chakra in her forehead for use during emergencies and with her skills when used in offensive combat, she would be able to defeat 12 year old sasuke. Her sensei Konohamaru Sarutobi with his arsenal of jutsu can also help her master skills that would aid her sharingan into maturation. He has Fire affinity but can also use Wind Style. As an Uchiha she has an affinity for fire release and Konohamaru is a good enough teacher to help her master it. He taught boruto how to use the rasengan and boruto mastered it to the point of adding his natural affinity of wind to without even knowing. Konohamaru also uses summoning jutsu and can use the rasengan himself, something he can also teach to her. He can teach her his shuriken shadow clone jutsu which when added to her own shuriken jutsu can be devastating. 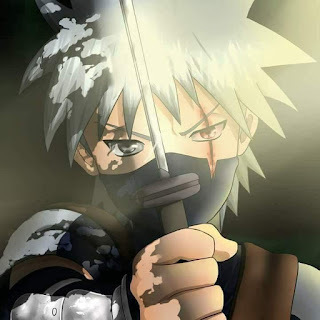 Kakashi of the sharingan, one of the few shinobis outside the clan to possess the sharingan and use it so well that he was praised by Itachi Uchiha. He knows the workings of the sharingan and with his affinity for all five nature releases he could copy almost any jutsu. He would be the perfect teacher and mentor for her as he also taught her father the chidori which he became his signature technique. Kakashi can teach her how to cast and dispel genjutsu, also teach her how to use it to copy taijutsu just like when Sasuke copied Lee's move during the chunin exams of their generation. Kakashi even has experience with the Mangekyo sharingan and wielded the susanoo even though it was for a short time. 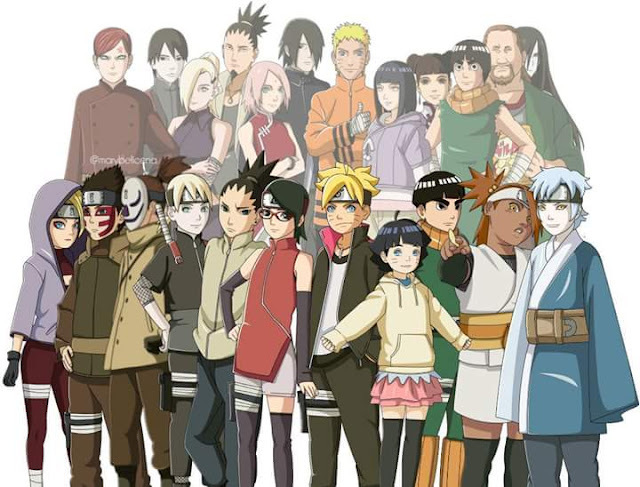 With her father on frequent missions outside the village and Naruto who is her idol as hokage, the best person to train her to in order to get her to use her sharingan to the best effect is Kakashi Hatake. Very few shinobi can reach his level of expertise and knowledge on the shinobi arts and it would be interesting to see him teach sarada just as he taught her father. As much as I want Sasuke to teach Sarada, I that the closest contender to be Sarada's teacher could be Orochimaru. Though that really sounds terrible I guess. I was also of the though that kakashi should teach her. That would be so amazing to see. He has taught both naruto and sasuke. He can teach her the use of Dharkan very well even if he does not have the sharingan himself. Says also usually copies ninjutsu which which kakashi is expert at.